This unique, simplistic Abbonto Bench is sure to be your new favorite accent piece in any room of your home. The casual yet stunning style that it offers to your home will complete the style of your space. 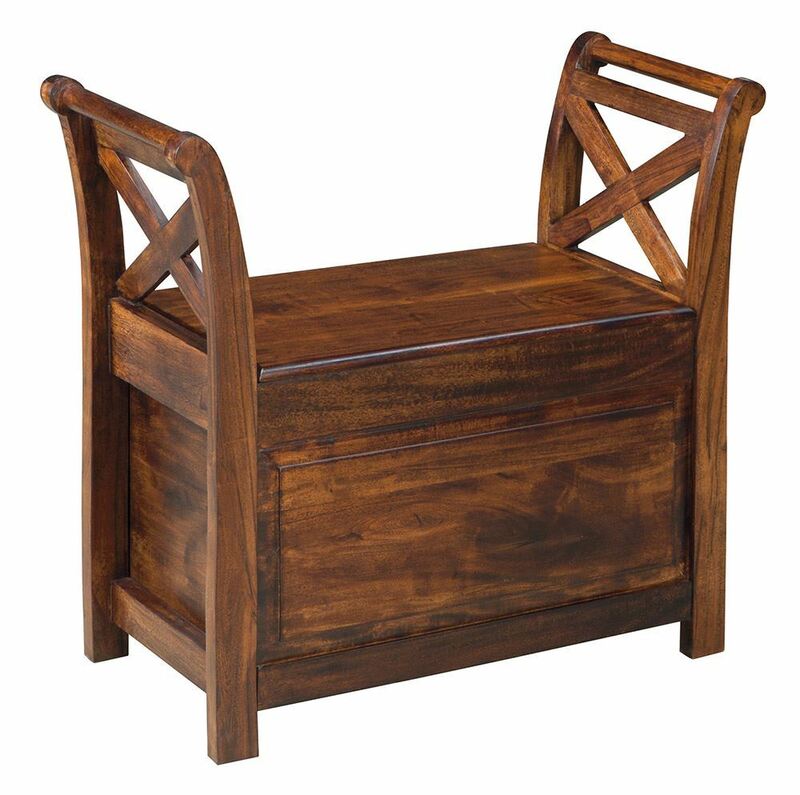 Constructed of sturdy Mango wood in a warm brown finish, this bench is meant to last for years to come. The convenient hinged seat with storage below offers a safe place for any belongings that you desire. Bring this beautiful piece home today and experience the practicality and beauty of this piece! This unique, simplistic Abbonto Bench is sure to be your new favorite accent piece in any room of your home.